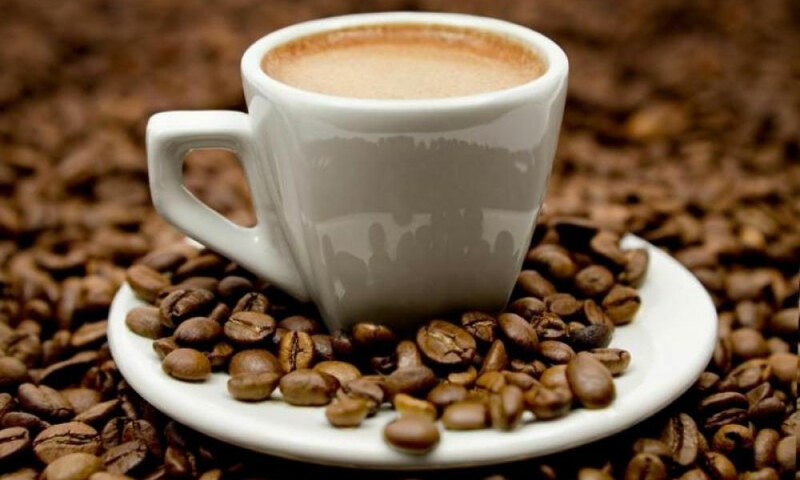 In the last years, coffee has become one of the most dynamic food & beverage sectors with the rapid development of the single serve segment (46% growth over the last five years, 8% annual growth) lead by three major actors setting the standards: Nespresso, Keurig and Tassimo. Single serve coffee sales represent today half of the coffee category value. When traditional coffee uses only a primary packaging (Tin box or flexible metalized film), single serve coffee require a folding carton secondary packaging. The caliper usually chosen varies between 18 and 20 pts, which is sufficient for a relative lightweight product. Numerous coffee producers have been using Sulphite Bleached Sulphate board (SBS) for their outer packaging. SBS board is generally associated with exclusive markets such as Cosmetics and Pharmaceuticals and is considered as a high end material. But nowadays, Coated Recycled Board (CRB) also known as CCNB (Clay Coated NewsBack) is trending since the outcome quality is very satisfying for a 10 to 15% saving. On the finishing aspect, the use of a Spot UV varnish and embossing to highlight a product or a brand name to make it eye-catching are becoming very popular. On a fast growing segment, packaging innovators have been key actors in helping successful brands succeed in their differentiation strategies. Do not hesitate to contact us (netpak@netpak.com) in order to discuss potential collaboration opportunities, and solutions that we can bring to you, especially when it comes to choosing a material that will support you positioning.